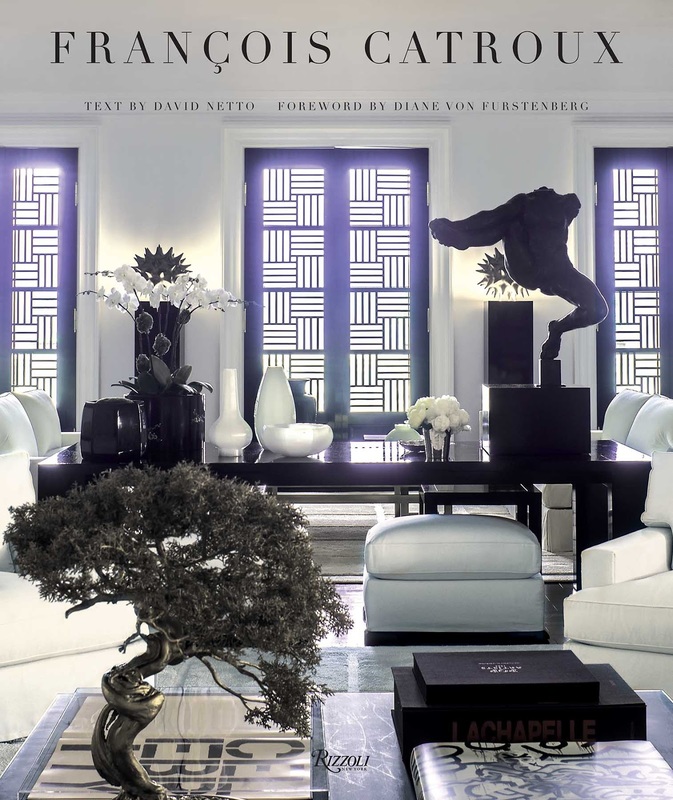 This week: I’m celebrating a superb new book about the great French designer, Francois Catroux. I’m also taking a close look at a colorful and absorbing new Laurence King book, ‘Fashion 150’ covering 150 years of fashion and 150 leading international fashion designers. 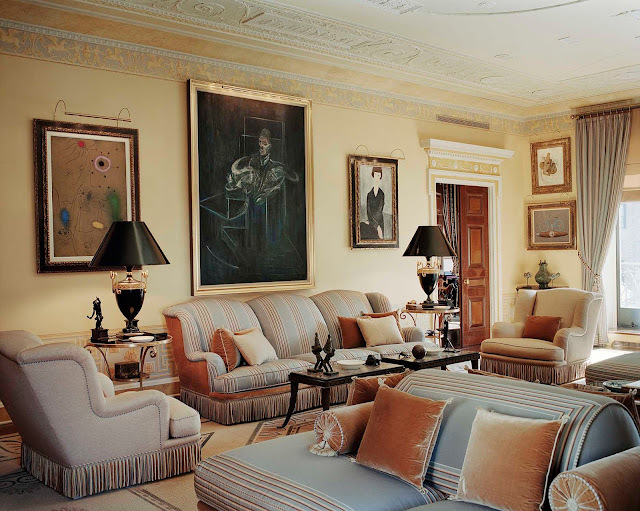 Francois Catroux’s many fans have been waiting for decades for an overview of his glamorous, highly detailed, and art-filled interiors. 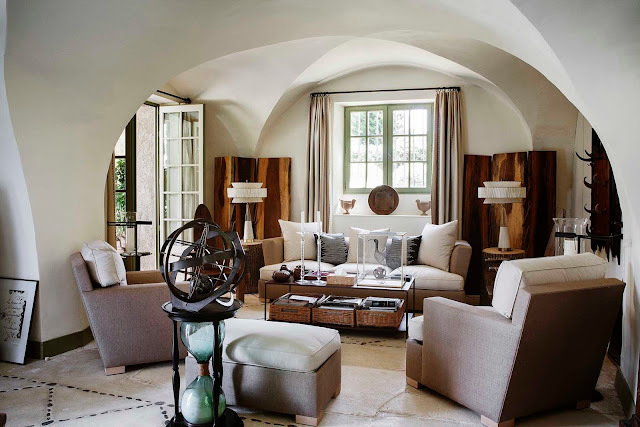 His privacy-obsessed clients like Guy and Marie-Helene de Rothschild and Julio and Beatrice Santo Domingo, and now the glamorous young Santa Domingos, are not exactly begging to have their palatial Paris residences and otherworldly art collections on public view. And so, much of Catroux’s work has never been published. Until now. 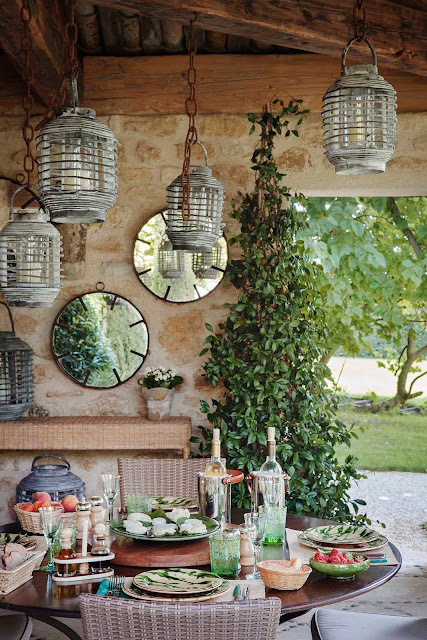 The brilliant David Netto, a design-obsessed and highly knowledgeable author, is said to have courted Catroux for years to do the book. Finally, the charming octogenarian designer succumbed, and I’m pleased. Images of earliest projects and spreads in French magazines in the sixties, seventies and eighties are fascinating. Journalist/interior designer David Netto has compiled a highly informative, vivid, animated and comprehensive account of the work and life of Catroux. Netto ingeniously went deep into magazine archives from the seventies to today, culling historic work and art collections. Netto also asked Catroux about this work—and each image has commentary and thoughts about the projects, the clients, and design details. Catroux launched himself in the design world somewhat by chance in the sixties, and according to press clippings of the day and following decades he devoted time to design and to hanging out with Yves Saint Laurent and Loulou de la Falaise and Paloma Picasso and fashion and style pals. To get an idea of his clients over the decades, think Saudi royals, Colombian billionaires, David Geffen, Barry Diller and Diane von Furstenberg, as well as Greek shipping magnates and French privacy-loving industrialists and their children. From his first major commission Catroux has been sought-after for his discerning eye—all the more impressive for being entirely intuitive and self-taught. At his level, of course, each client wants highly custom interiors that show off their Picassos and Modiglianis and Magrittes and Rembrandts. Catroux prides himself on not having a signature look. Some of his projects are modern, others richly classical. 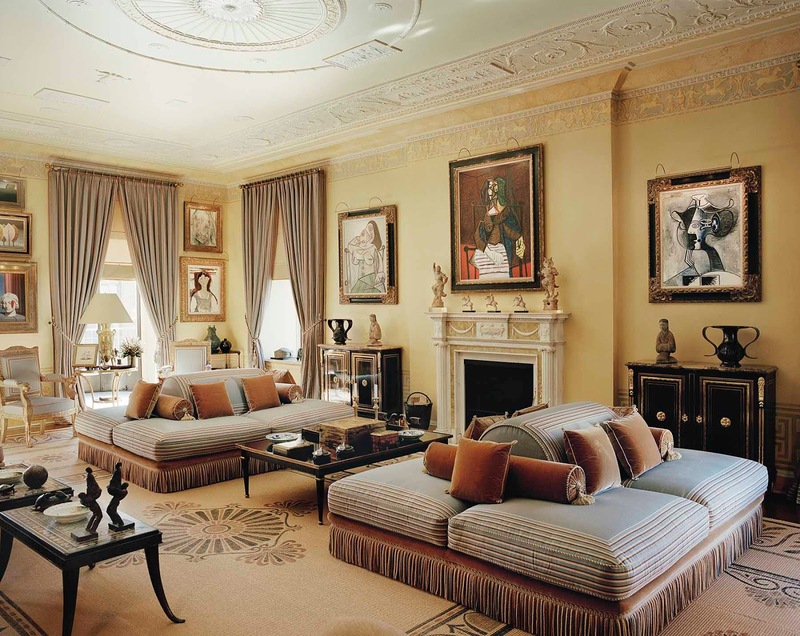 His own—bold, art-filled, classic and sleek—are superb compositions in ivory, taupe and black and the most sumptuous materials. Many interiors house museum-quality art collections, others accommodate thousands of rare, leather-bound books. All share a mastery of proportion, the use of fine materials. Organized chronologically, the book features Catroux’s first projects in 1968 through his latest, completed this year. There are interiors of houses and apartments from Paris to New York, Hong Kong and Los Angeles, and the largest private sailing vessel in the world. Netto throws in a little gossip, exploring the designer’s 48+ year marriage to style icon Betty Catroux. Betty was a life-long muse and confidante for YSL—and later a major inspiration for Tom Ford. 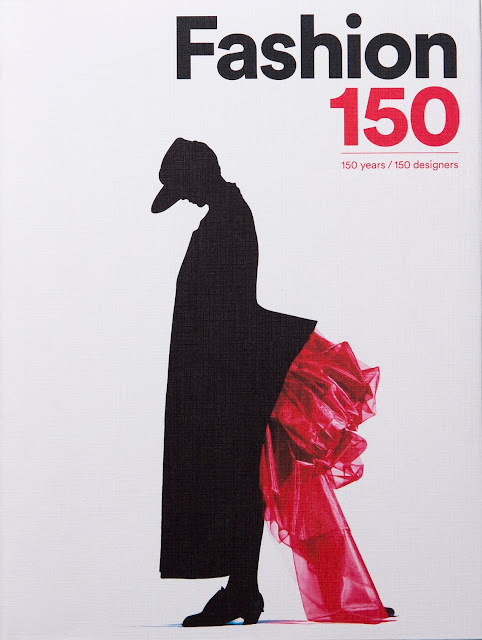 ‘Fashion 150: 150 Years, 150 Designers’ by Arianna Piazza offers an alphabetical and comprehensive coverage of international fashion, starting with Azzedine Alaia and going all the way through to Yohji Yamamoto. 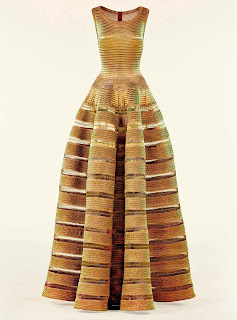 This encyclopedia, at 536 pages and over 700 images, is an essential reference for fashion designers, fashion historians and perhaps even owners of vintage fashion boutiques or an eBay fashion site offering couture. It’s a crazy quilt of color, pattern, styles, ideologies, Chanel herself, along with Armani and Versace. 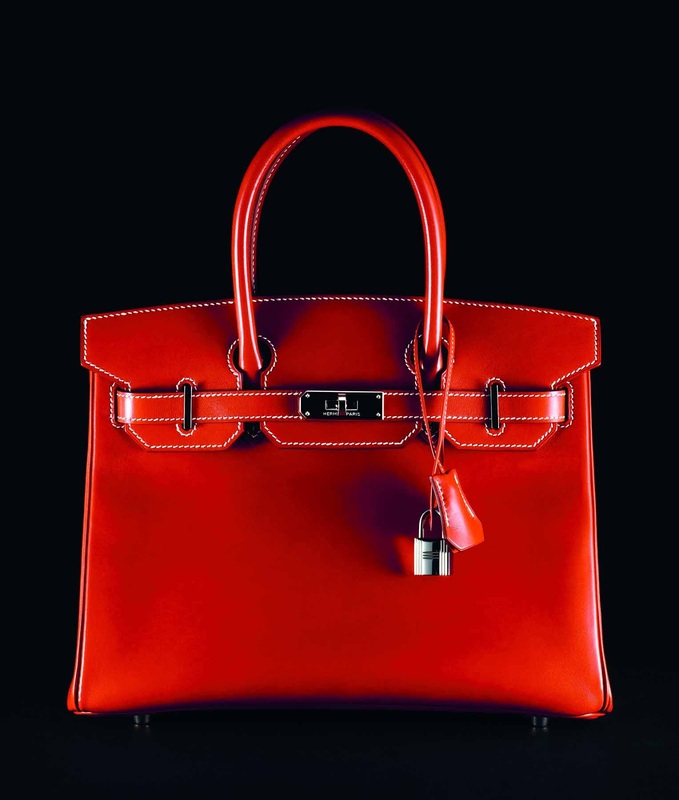 Pages are a vivid with listings of Vivienne Westwood, Yves Saint Laurent, and all the Japanese, French, British and American designers you love, some of them no longer with us. And style manifestos and innovations are presented, along with the greats. 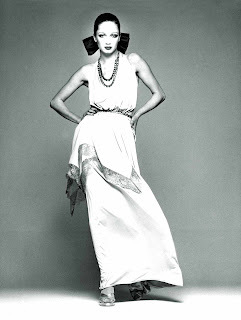 Madame Gres bumps into Grunge, and Blahnik leaps into a section on Fetish. Look for Armani, Balenciaga (the original), and Chanel (fitting a shoulder) as well as Céline and Chloe, and Hermes. 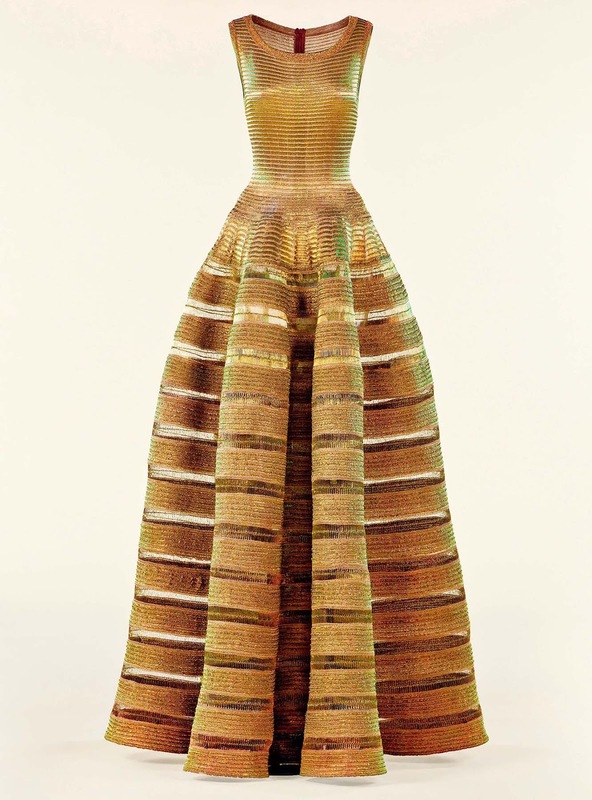 There is also wide-ranging archival imagery and information on Prada, Marni, Watanabe and Zoran, Pucci, and Gucci, Charles James and Westwood and onward through the alphabet. Some of the fashions are presented in classical museum-like style on mannequins, and some are strictly street. The mood boards and close-ups of embellished textiles are particularly fetching. ‘Fashion 150: 150 Years, 150 Designers’ author Arianna Piazza is an art historian and textile and costume expert. 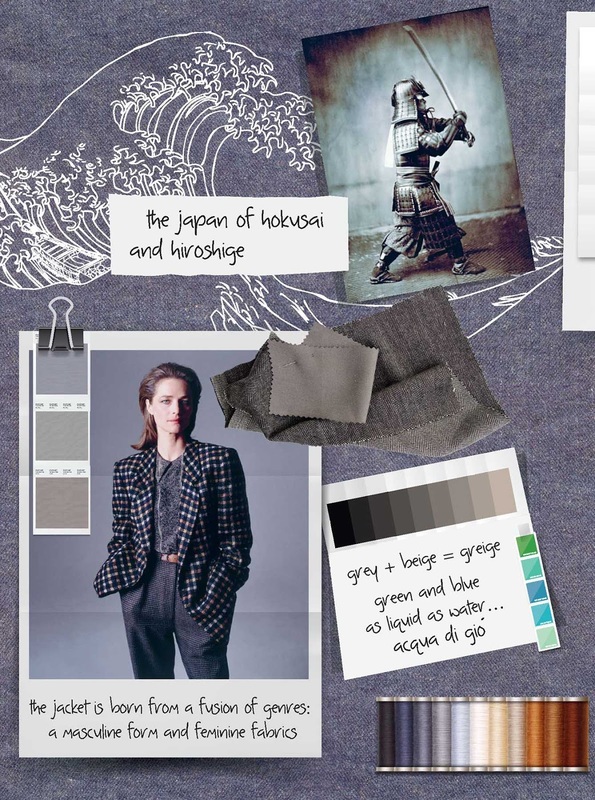 I love the way she has included mood boards among the beautiful images of fashion through the decades, offering insight into the fashion designers/creative process. Among the pages look for vividly illustrated sections on Dandyism, Deconstruction, Fetish, Mod, Grunge, Surf Style, Punk and Rockabilly. And I must say I adore the cover, a Nick Knight silhouette of a Yohji Yamamoto outfit. Images used here with express permission of the publisher.